The HCI International Conference was founded in 1984 by Prof. Gavriel Salvendy (Purdue University, USA, Tsinghua University, P.R. China, and University of Central Florida, USA) with the 1st USA-Japan Conference on Human-Computer Interaction, and was held in Honolulu, Hawaii, USA, 18-20 August. 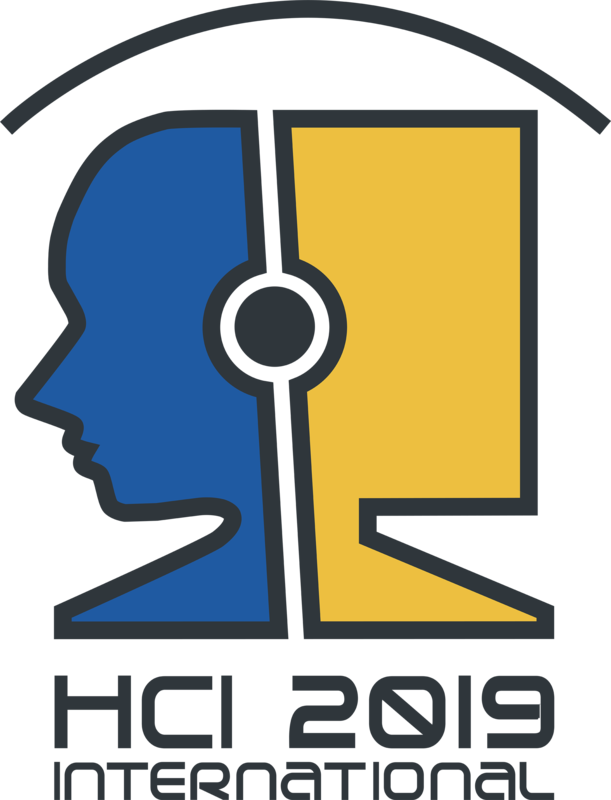 Since then, HCI International is held jointly with several Thematic Areas and Affiliated Conferences under one management and one registration. Twenty HCI International Conferences have been organized so far (every two years until 2013, and annually thereafter). The conference objective is to provide an international forum for the dissemination and exchange of up-to-date scientific information on theoretical, generic and applied areas of Human-Computer Interaction (HCI), Human Interface and Management of Information, Universal Access, Engineering Psychology, Cognitive Ergonomics, Virtual, Augmented and Mixed Reality, Cross-Cultural Design, Social Computing, Social Media, Augmented Cognition, Digital Human Modeling and Applications in Health, Safety, Ergonomics and Risk Management, Design, User Experience and Usability, Distributed, Ambient and Pervasive Interactions, HCI in Business, Government and Organizations, Learning and Collaboration Technologies, and Human Aspects of IT for the Aged Population. This is accomplished through various modes of communication, such as plenary presentations, parallel sessions, poster sessions, tutorials, exhibitions, Student Design Competition, mentoring sessions, demonstrations, and Late Breaking News. You are invited to visit the webpage of the next conference HCI International 2019 which will take place at the Walt Disney World Swan and Dolphin Resort, in Orlando, Florida, USA, 26-31 July 2019, under the auspices of 18 distinguished international boards.